Thanks to my friend @smalter for sending this my way. It's a great piece of writing and while it has nothing to do with marketing, it's filled with interesting stories and meaningful life lessons. Don’t ever put yourself in the position to wish you could hop in a time machine, Ray. You need to stay focused, because things will only become more complicated as you have more success on the court. Gene Weingarten is a two-time Pulitzer prize winning writer. His work is some of my favorite to read and re-read. Again, this has little to do with marketing—but that's just the point. Looking to great writers is one of many ways to draw inspiration that we can bring into our own creative work. Hands down, this is some of the best writing you'll find anywhere in the world. If you like this, you'll also like his chilling piece (and other Pulitzer-winning article), Fatal Distraction. 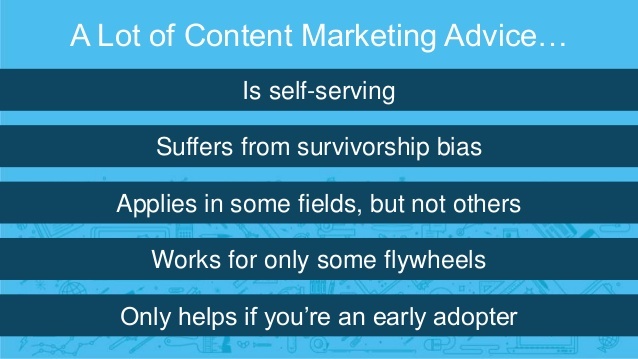 Thank you Rand Fishkin for clarifying some of the junk advice out there. Slow incremental growth might feel like failure, but it's actually the lifeblood of successful companies. 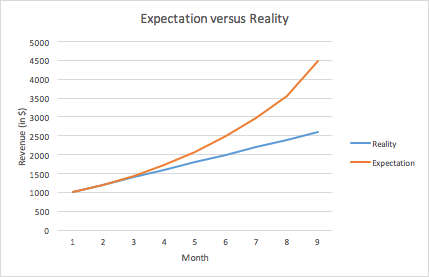 This post from Price Intelligently is heavy on math and great insights for SaaS businesses. Refly looks like a nice Markdown editor for Mac. It's a little buggy, but promising.